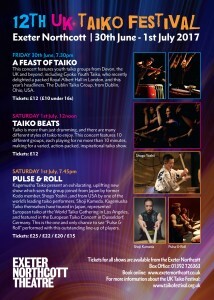 A FEAST OF TAIKO – Friday 30th June, 7:30pm. 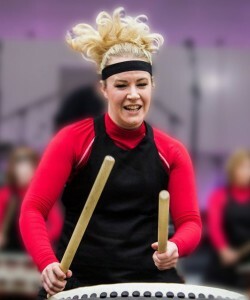 This concert featured 11 youth taiko groups including more than 150 performers from Devon, the UK and beyond: Willowbrook Primary School, Exeter; Tywardreath Primary School, Tywardreath; Pilton Bluecoat School, North Devon; Tako Taiko, Newton Abbot; Coombeshead Academy, Newton Abbot; Blazing Taiko, Bidwell Brook School; Oku Nojo Daiko, Hampshire; Gyoko Taiko, Grimsby; Tetsu Taiko, Scunthorpe; Dublin Ohio Taiko Group, USA; Bullfrog Arts, Leicester; Doragonteru Taiko, North Devon. 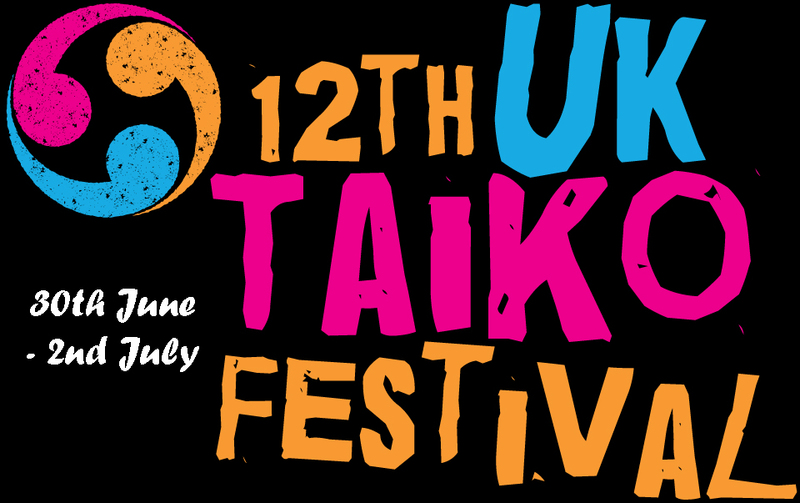 TAIKO BEATS – Saturday 1st July, 12 noon. 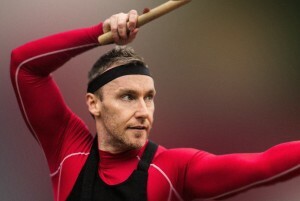 PULSE & ROLL – Saturday 1st July, 7:45pm. 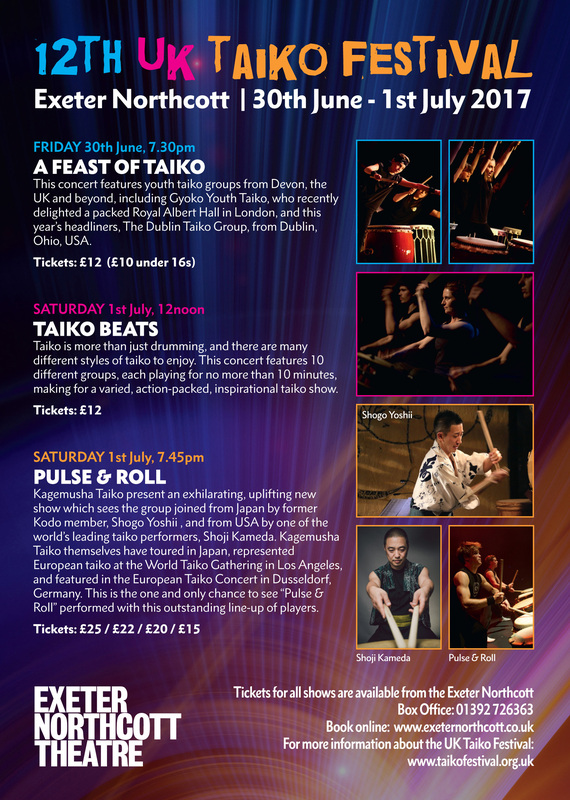 For this special concert, Kagemusha Taiko are joined from Japan by former Kodo member, Shogo Yoshii,and from the USA by one of the world’s leading taiko performers, Shoji Kameda. 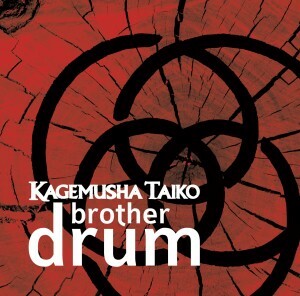 performance of the song “Brother Drum”, which can be seen here on the official video and here in the live version. 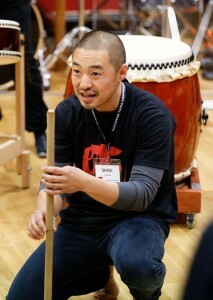 There were 11 workshops across the Saturday and Sunday, with 7 different workshop leaders and more than 160 participants. 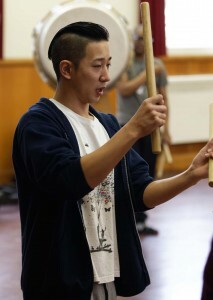 They were taught by: Martin Doyle & Shonagh Walker, Tsuchigumo Daiko; Shogo Yoshii, former senior member of Kodo; Shoji Kameda, On Ensemble & kaDON; Ting-Chi Li, San Francisco Taiko Dojo;Karen Young, The Genki Spark.